Mothers should look and feel beautiful since they will be the most important guests at the wedding! Our selection of mothers' dresses is specially selected to flatter a variety of figures, and most dresses come in a wide selection of colors. 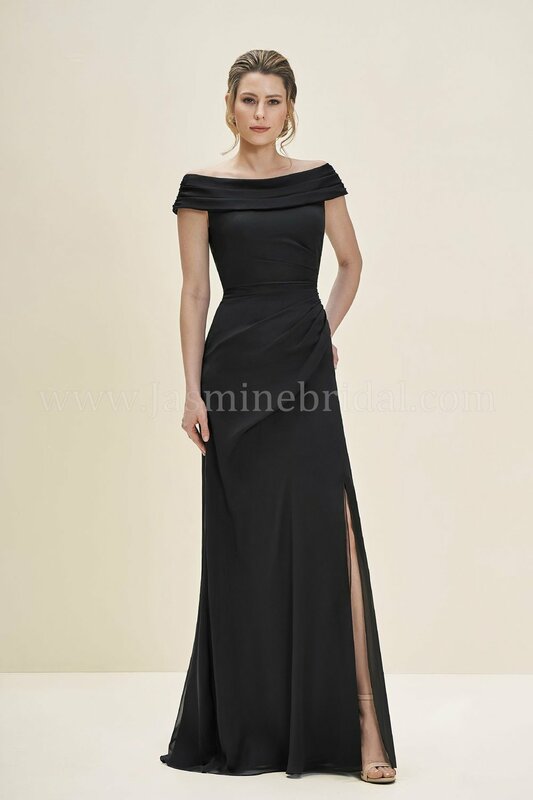 Our consultants will be happy to assist each mother to find the dress she loves most.